Our optometrists are fully qualified to conduct contact lens fitting and after care to the highest standard. 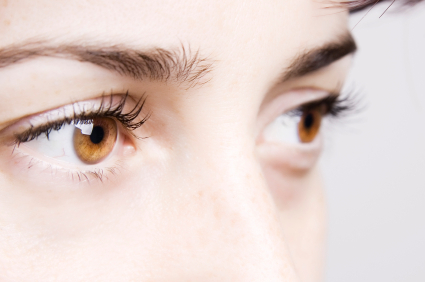 A detailed assessment of the eyes are made prior to recommending the best contact lenses for the individual. We have a wide variety of different lenses ranging from daily disposables to monthly and extended wear so whatever your reason for wanting contact lenses, whether social, work or sport we can give you the best advice and choice of contact lenses. Please contact us for more information.